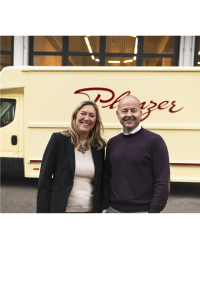 From February 2019, Planzer, through its new distribution service Planzer Parcel, will organize the collection and transport of soaps from our member hotels, thus contributing to the virtuous cycle of our programme implemented throughout Switzerland. Relying on Planzer’s professionalism and geographical coverage in Switzerland will allow us to both facilitate the work of member hotels and improve the overall quality of our process. By partnering with us, Planzer demonstrates its social commitment by putting its know-how at the service of several causes: the recycling of used products, the social integration of people with disabilities, and the improvement of the health conditions of populations in difficulty.